New York Architecture Diary (architecturediary.org/newyork) is the essential guide to architecture exhibitions and events taking place across the New York City metro area. 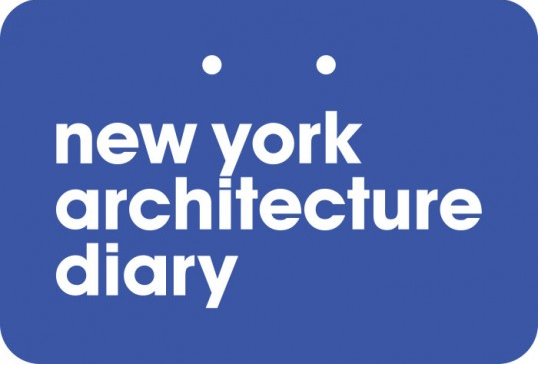 Founded in 2015, New York Architecture Diary (NYAD) was initiated by The Architectural League of New York and a consortium of founding partners. Managed from the League’s office, it relies on the participation of more than 30 cultural and educational organizations to list their architecture-related events on the Diary’s website. Our mission is to collect New York’s wide array of architecture and design programming in one easy-to-use platform, which is free of charge for users and institutions that list. The New York Architecture Diary seeks a part-time Editorial Assistant to work 10-15 hours a week, to carry out the ongoing populating and maintenance of the website and its social media channels. The Editorial Assistant will also help develop and execute strategies for long-term growth. Ideally, this position will be part of a university work-study program. The candidate should be proactive, driven, and organized, and should thrive on the challenge of building a new communications tool into a trusted and respected resource. This role requires an individual who has strong interpersonal skills for interfacing with partner organizations. Review, edit, approve, and publish event listings. Proactively collect new listings and add to the site as needed. Research and develop relationships with new partner organizations. With New York Editor (who is the Communications Director of The Architectural League), develop and execute a multi-channel social media strategy. Create outreach materials to attract new partners, new users, and potential advertisers. Organize and manage regular meetings with partner organizations. Develop and send monthly newsletters to NYAD email list. With New York Editor, brainstorm potential partnerships to grow the Diary’s user base and email subscriber list. Create style guides and best practices for distribution to partners. Manage visual assets on our internal server. As needed, liaise with our London-based design and development team. Measure, collect, and report on web traffic, newsletter, and social media metrics. League. The position will pay $15/hr.